PTScientists is bringing down the cost of exploration and building reusable space infrastructures so more people benefit from access to space - because space belongs to everyone. The industrial partnerships involve the development of new space-graded technologies including power utilisation, electronics, data hosting and optical systems. 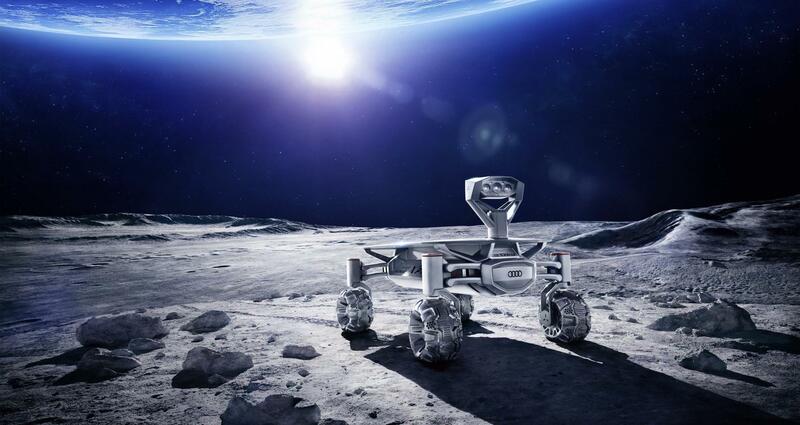 PTScientists has signed a contract to study and prepare ESA's future mission on in-situ resource utilisation (ISRU) on the Moon! PTScientists is a vibrant team of scientists and engineers working towards the next giant leap in space exploration and access. Explore our site to find out more about our vision, our team, and the available options for transporting your payload to the Moon.